Like a sparkling jewel, Friedrichshafen lies on the shores of beautiful Lake Constance surrounded by magnificent mountains. 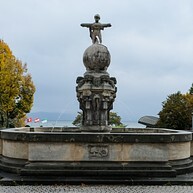 All around, there is a quiet atmosphere, and the untouched nature helps you to lean back and relax while explorers appreciate Friedrichshafen’s undisputed position as the birthplace of the Zeppelin. Come and discover a variety of leisure facilities, the wealth of cultural attractions and the exciting aviation history. Enjoy the Swabian cosiness associated with urban flair, having the chance to cross borders to Switzerland in less than an hour. Opening hours: Shops are generally open on weekdays and on Saturdays from 9am until 8pm. Friedrichshafen is beautifully located on the Northern banks of Lake Constance, offering unlimited possibilities: why not walk along the lake and enjoy the amazing view of the Austrian and Swiss Alps or climb up on the lookout tower to get a view over the landscape. The town also offers interesting exhibitions like The Zeppelin Museum where you can learn about the history of the flying machines, and, as so, you will certainly find yourself busy with exciting activities. 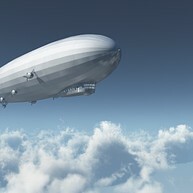 The Zeppelin museum is a must-see for all aviation fans, as it boasts the world’s largest selection of airships, including full-scale reconstruction of parts of the famous Hindenburg Zeppelin. Friedrichhafen’s Zeppelin Well was rebuilt in 2000, basing on the original model of 1909 that had been destroyed in the Second World War. Close by lies the Zeppelin Monument, which commemorates Count Ferdinand von Zeppelin. The 55-metre high castle church, made out of sandstone, is the town’s landmark. It was built between 1695 and 1701, and it is considered as one of the best-known baroque-style buildings in the region. Call in advance if you want to book a guided tour, and do not forget to check out the castle itself as well. 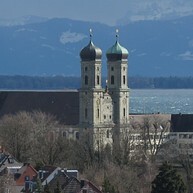 The Castle of Friedrichshafen, also known as convent Hofen, was originally built in 1654, as a monastery for the Benedictines of Weingarten. 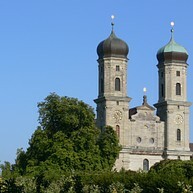 Today, it serves as the residence of Friedrich, Duke of Wuerttemberg, and it is right next to the castle church itself. Walk along the Lake Constance trail, the Bodenseepfad, to admire the magnificent flora and fauna of this region. In order to experience this nature at its best, join exhibitions and free tours organised by the nature conservation centre of nearby town Eriskirch. The Lakeside Promenade is one of Lake Constance’s longest lake side promenades, and an ideal opportunity to get some fresh air and to relax after a tough day of sightseeing. Do also enjoy the excellent view of the Austrian and Swiss Alps. The School Museum in Friedrichshafen offers an insight into the development of German education. Here you can see everything from the convent schools in the 800's to those of the present day. 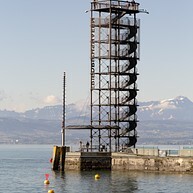 Mole Tower is a unique lookout point from where you can enjoy the beautiful Lake Constance, the Alps and Friedrichshafen right from the city harbour. Climb up the stairs of the 22-metre high steel tower and let the beautiful view surprise you. 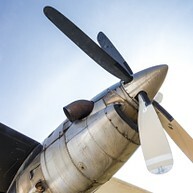 The Dornier Museum of Aviation and Aerospace brings 100 years of exciting aerospace history back to life, and indeed proves that everyone can be a pioneer. 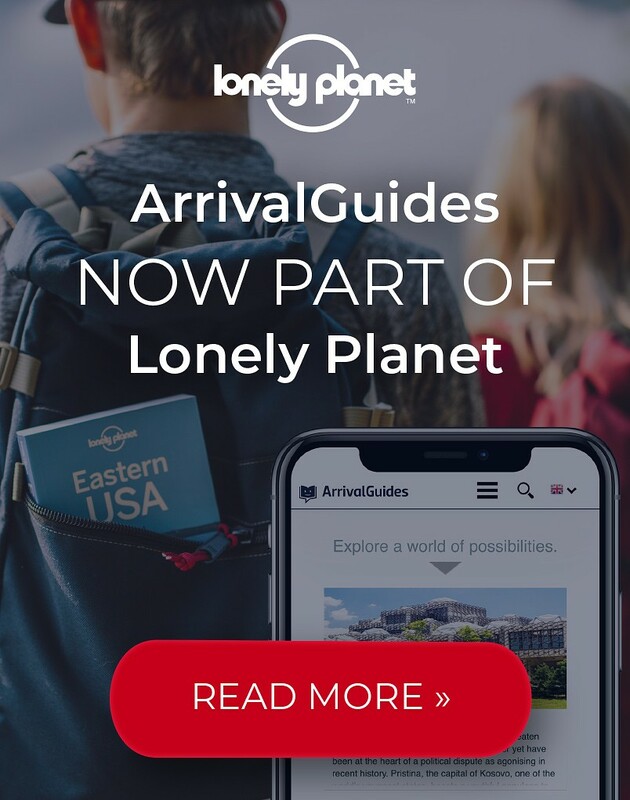 Right at the airport, you will get the feeling of great adventures. 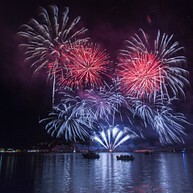 The Lake Constance Festival, better known as Bodensee-Festival, annually and under changing topics displays about 80 events at up to 35 venues. The festival sees itself primarily as an interdisciplinary arts event that every year presents orchestral, chamber and organ orchestras, jazz, theatre, dance and literature as essential parts of its unique program.